A SISTA'S JOURNEY – Lead on Purpose. Mentor for Life. 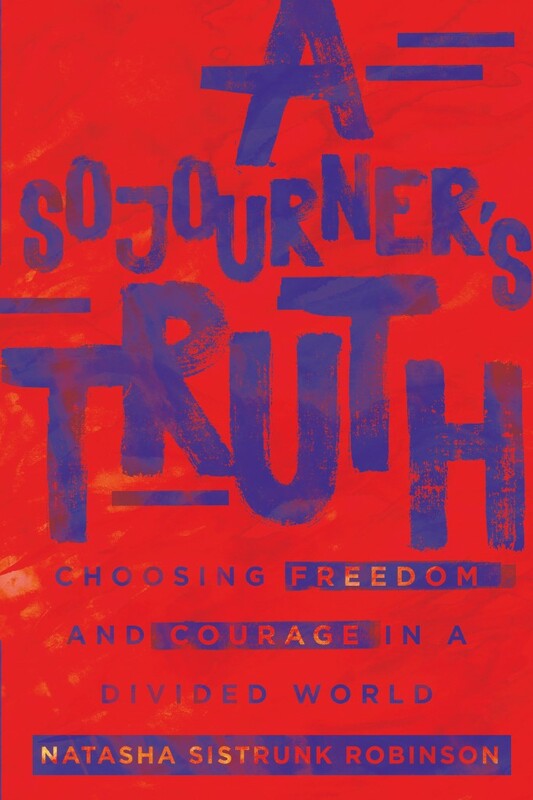 We are wrapping up Season 2 of “A Sojourner’s Truth” podcast where our theme is mentoring. You can SUBSCRIBE on iTunes, Spotify, and SoundCloud. In this episode, Natasha speaks with her mentor, friend, and colleague, Dr. Tracey Nicole Hayes and two mentees from her nonprofit, Leadership LINKS, Inc., about mentoring youth. Dr. Tracey Nicole Hayes is a passionate advocate for equality in education. She is an entrepreneur, professional writer and editor atJHwriting+, assisting others in attaining their personal and professional goals. Her vision is to inspire by example, to encourage and uplift, and to raise expectations, ensuring academic success is not only anticipated, but required. Nicole received her Bachelor of Science degree from the U.S. Naval Academy, completing 20 years of honorable service in the field of Human Resources. She received her Master’s degree in Human Relations with a concentration in Leadership from the University of Oklahoma. She earned her doctoral degree in Education from Capella University; her dissertation examined factors supporting the academic success of African American male adolescents. Nicole currently resides in Greensboro, NC with her husband of 22 years. 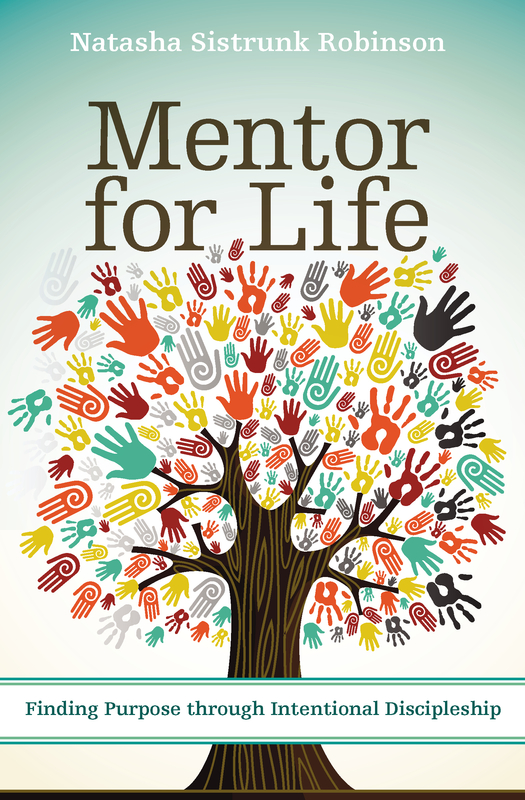 Dr. Hayes is a founding director of Leadership LINKS, Inc.
What are you learning from mentoring youth?